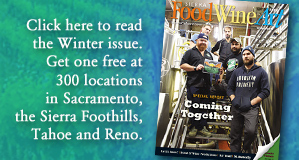 OUR SUMMER ISSUE MARKS THE 10th anniversary of Sierra FoodWineArt magazine. 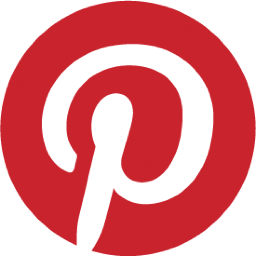 We have grown from a full-color, glossy magazine to one that fully integrates print with digital, including our SierraCulture.com website, a custom edition for smartphones, a comprehensive SEO (search-engine optimization) strategy, and social media pages such as Facebook, Instagram, Twitter and Pinterest. It is all geared toward promoting food, wine and beer, art and music and destination travel for our region throughout Northern California and Northern Nevada — and beyond. Our magazine also prides itself on its “voice.” We have been a champion of what we call the “new” Gold Rush: How a new generation of culinary entrepreneurs is reinvigorating our region (the latest example is The Stone House in Nevada City). This revitalized Gold Country is emerging as a statewide destination, joining the ranks of Napa-Sonoma, Monterey-Carmel and San Luis Obispo-Paso Robles. Now we are proud to report that our region is being more widely recognized for its arts and culture offerings. 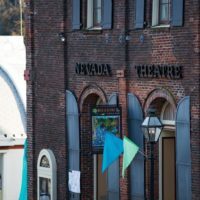 In June, the California Arts Council designated Grass Valley and Nevada City, as well as Truckee, as finalists for California Cultural Districts. The three cities join a distinguished list of other areas throughout the state — urban, suburban and rural. “The California Arts Council’s cultural districts program aims to assist Californians in leveraging the state’s considerable assets in the areas of culture, creativity and diversity,” according to the Arts Council. In coming years, certified Cultural Districts will receive an array of benefits, including official state certification, branding materials, joint marketing support and a stipend of up to $5,000 per district per year from the California Arts Council. Our magazine was proud to have been acknowledged in the selection process. We were identified as a “cultural resource and media asset” for our region. In addition, our extensive reporting of the local arts and culture scene was included in the proposals. 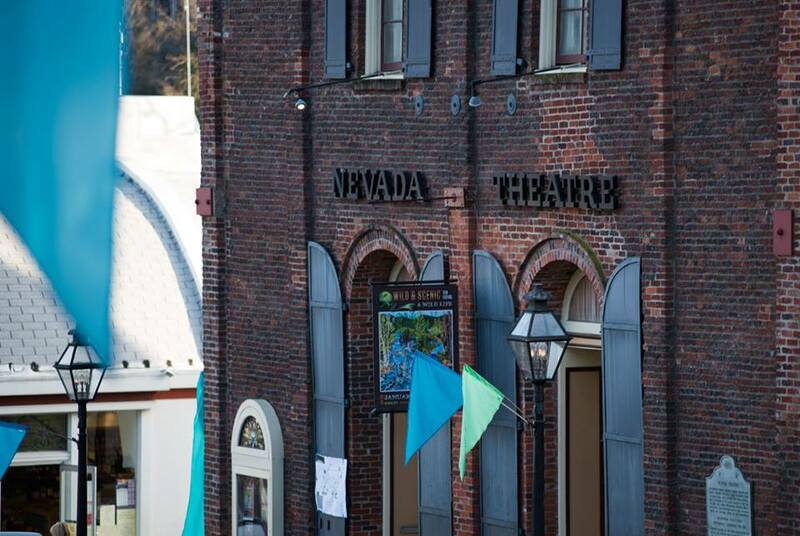 An example: How the arts and culture revolution in western Nevada County in the ’60s “reshaped the local economy and continues to influence the statewide arts scene,” a topic addressed in-depth in our spring 2016 issue. It is fitting that our magazine’s 10th anniversary coincides with including our region in the California Art Council’s statewide program, a high honor. We look forward to reporting how our Cultural Districts further evolve, just as we have for the past 10 years.